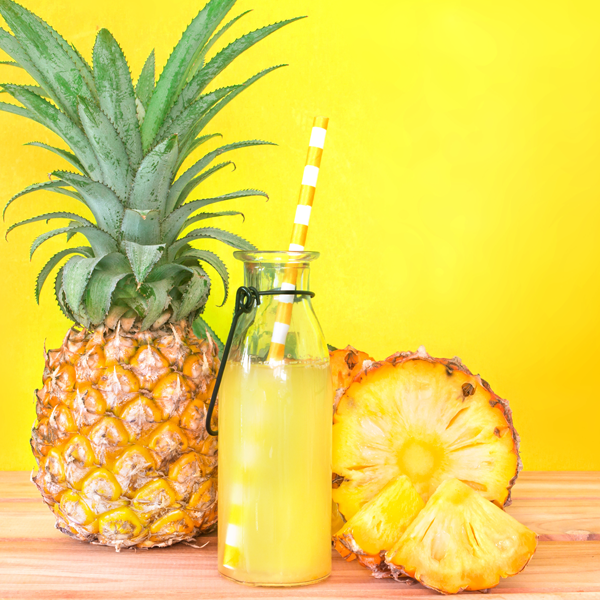 Designed to support intense fat burning with its irresistible tropical pineapple flavor, nuMe Fat Burner Drink Tropical Pineapple makes slipping into your favorite dress and starting a healthier lifestyle pure fun. 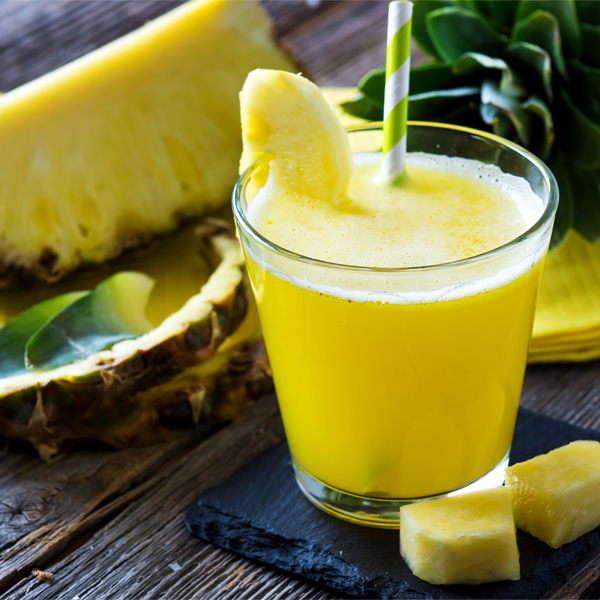 This delicious drink will boost your energy and metabolism and even burn your fat when you rest. 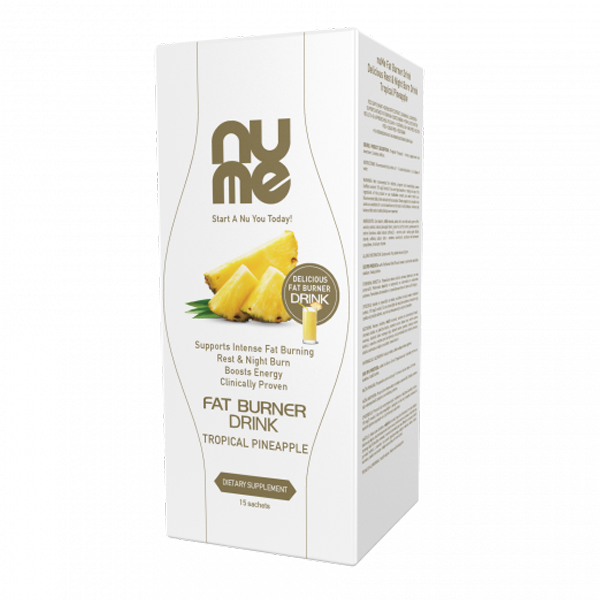 nuMe Fat Burner Drink Tropical Pineapple contains green coffee extract, guarana & L-carnitine, which intensely burns fat evene when you are resting and boosts energy & metabolism. nuMe Fat Burner Drin Tropical Pineapple is a weight loss booster that works best in combination with the balanced nutrition of nuMe slim and beauty nutrition in a VLCD diet. 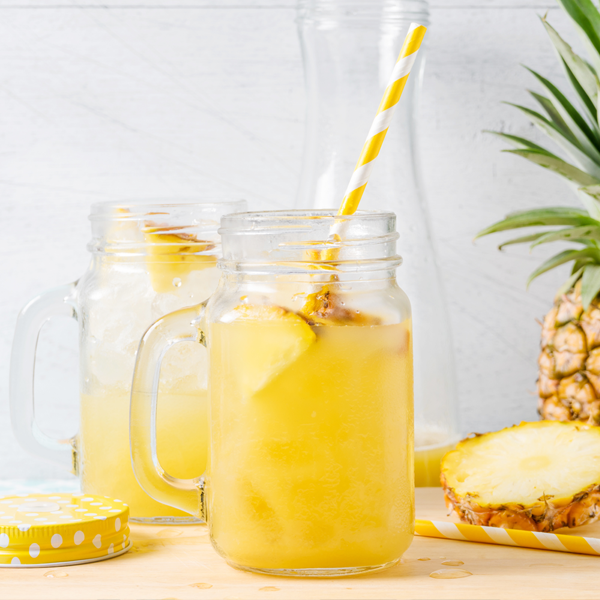 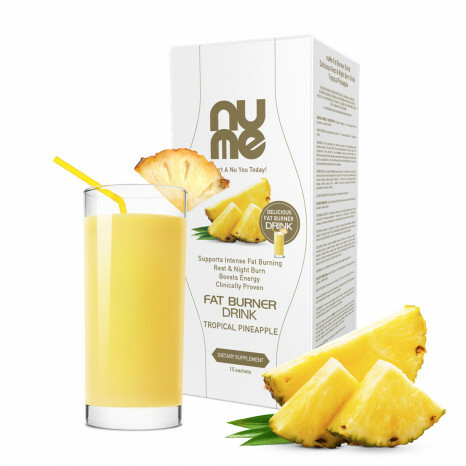 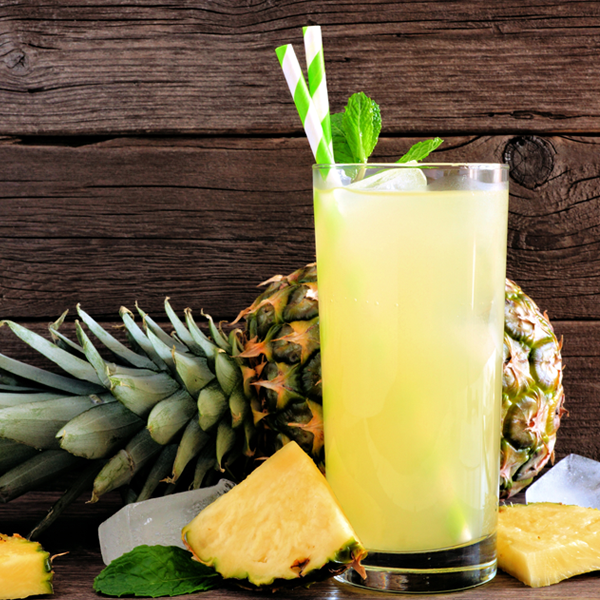 nuMe Fat Burner Drink Tropical Pineapple can be used as a complement of balanced nutrition by most adults suffering from moderate or severe weight problems. 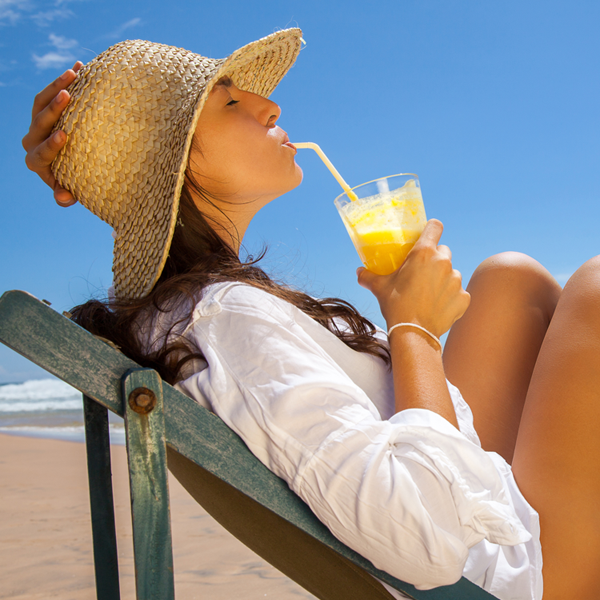 Recommended daily intake is 1 – 3 sachet dissolved in a 2 dl glass of water.